The future of travel, now boarding. Tiny red dots move across the smartphone screen, like ants marching in a row. Steve Lee manipulates the dashboard, pulling out data that’s streaming in real time. These dots, in fact, represent aircraft that are maneuvering around Singapore’s Changi Airport. Sensors on the airfield feed into a platform that tracks these vehicles, says Lee, CIO and Group SVP, Technology at Changi Airport Group. “We measure everything – how long they queue and taxi; when the gate is occupied,” he explains to GovInsider. Airports traditionally are service and logistical hubs, but they can be so much more, Lee believes. 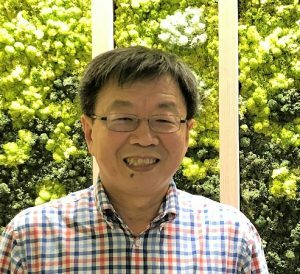 Changi Airport wants to be a destination in itself; here, technology is central to revolutionising the traveller experience, he says. The airport handled 62.2 million passengers and over 370,000 landings and takeoffs in 2017. Such sheer scale means that even minor delays can add up very quickly in terms of wasted cost. Artificial intelligence, facial recognition, and data analytics are all tools that are helping the airport remain competitive, as others around the region become more prominent. AI, in particular, is helping to predict arrival landing times earlier than usual. The current solution provides a prediction when the aircraft is 30 minutes to an hour out, but Lee’s teams are aiming to develop an AI solution that can make predictions two hours ahead of time, he shares. A minimum viable product should be ready in a few months, he adds. Once a plane lands, various teams on the ground spring to action, moving like clockwork – servicing the aircraft, offloading luggage, and ensuring that alighting passengers can collect their bags on time. “The whole process is dependent on arrival landing time. Wouldn’t it be great if you can predict it?” says Lee. The AI algorithm learns from a great volume of landings to make predictions on scheduled, predicted and actual times of arrival. It takes wind, weather, point of origin, and other factors into account. “The ‘guy’ is learning all the time,” Lee says. The airport is also implementing a system which makes sense of data streaming in from sensors at docks and on the runways, and shares insights with the airlines. “We are able to, for example, reduce taxiing time of aircraft by 90 seconds for every flight from departure,” Lee explains. Airlines burn less fuel this way, and the airport runs more efficiently as a result, he points out. The other facets of the passenger experience are also being overhauled and redesigned, according to Lee, and this means greater efficiency all around. A fully automated setup enables “smart identity” capabilities – frequent fliers of the future may not need to undergo the same security checks every time. What this means is that these passengers may not even need their passport to travel – a face scan is enough. These new automated processes are doing double duty, Lee says, serving as experiments for the upcoming Terminal 5, slated to open by 2030 and which will handle an additional 50 million passengers a year. One way that the airport constantly innovates is by working closely with startups and corporations on what Lee calls “ops tech trials”. For instance, one trial was designed to validate a different approach to detecting baggage handling system failures, he says. “Instead of putting all the sensors on the machine, why don’t I put a sensor in a bag being sorted into the machine?” he points out. The airport works closely with various government agencies. One collaboration is with the Infocomm Media Development Authority – a data sandbox where “we can multiply our capabilities and test out”. Another is with the Land Transport Authority, where taxi data allows the airport to gain a better understanding of the number of taxis queueing at various terminals, and allocate them where they are needed most. For first-time visitors, the airport is their very first taste of a city. It makes all the difference if the experience is exceptional, down to the last detail. 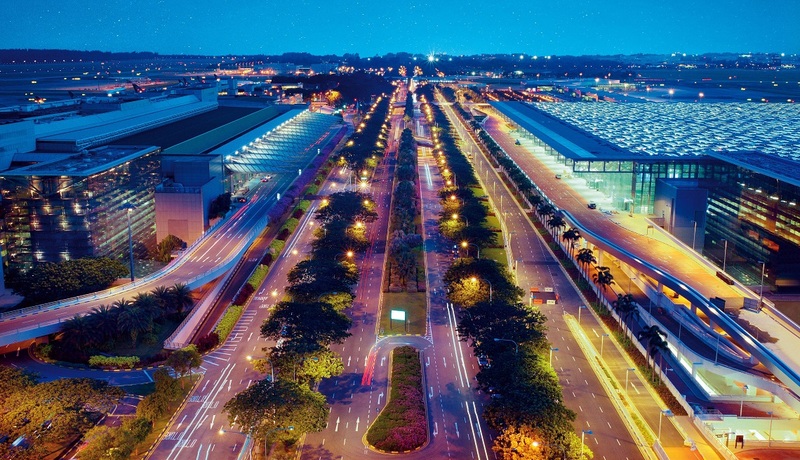 Changi Airport wants to ensure that it holds the unique position of both pitstop and destination – every bit as entertaining, welcoming and vibrant as Singapore’s best attractions.